The first movie in Godzilla series was released in 2014 and directed by Gareth Edwards, but this sequel will be directed by Michael Dougherty and be released on May 31, 2019. However, the film will not have all the actors of the first movie. It will case Millie Bobby Brown, Vera Farmiga, and Kyle Chandler. 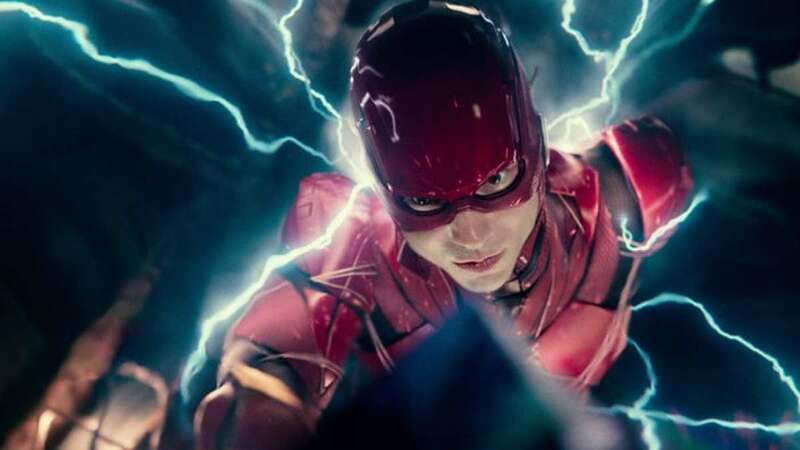 The Flash solo movie is expected to be titled Flashpoint, which would adapt the 2011 comic book of the same name. John Francis Daley and Jonathan Goldstein have signed on to direct the movie, which could hit theaters potentially in 2020. Captive State is an upcoming sci-fi movie that is about aliens enslaving the world while disguising themselves as a peaceful race. The film will be based in a Chicago neighborhood where some people are cooperative with the extraterrestrial force, while others put up a fight. Big actors like Vera Farmiga, John Goodman, and Machine Gun Kelly will be in lead roles. The film currently has a March 29, 2019 release date. James Cameron's Avatar in 2009 is still fresh in the mind of its viewers. The film took place in the fictional world of Pandora, where Jake Sully decides to go against his military orders to help a humanoid race called Na’vi. Fans waiting for a sequel will find three more Avatar sequel in coming years. Starting from Iron Man, the Marvel has released 20 movies over the past ten years. The upcoming Captain Marvel will take place in the 1990s, and will bring back popular S.H.I.E.L.D. agents like Nick Fury and Agent Coulson. It will hit theaters on March 8, 2019. Movie-goers will be thrilled to watch the Jurassic World 3 which will cast Chris Pratt and Bryce Dallas Howard. The film can be out in coming years.